Our CS:GO guide contains everything you need to know about CS:GO, including details on weapons, settings, launch options, config files, Overwatch and more. If you've never played CS:GO before, then at first glance it can seem like a rather primitive version of the flashier, more explosive shooters that tend to dominate the market. First impressions can be deceiving, however, and this is actually one of the more in-depth and intricate FPS games out there. On the surface, CS:GO keeps things simple. There's a limited collection of weapons that you can buy during the match, and yes for the most part it's a case of pointing, shooting and killing enemies on a map. There are no vehicles, parachutes or grappling hooks here - just a beautifully clean and stripped-back FPS where true complexity comes from competing at a high level. Everything here is simple to understand but very, very hard to master. You can always go better and improve your performance, and part of that comes from understanding the myriad customisation options that can be endlessly tweaked to support your gradual mastery of the game. There aren't many other shooters that reward you for creating a custom config file to your liking, after all. 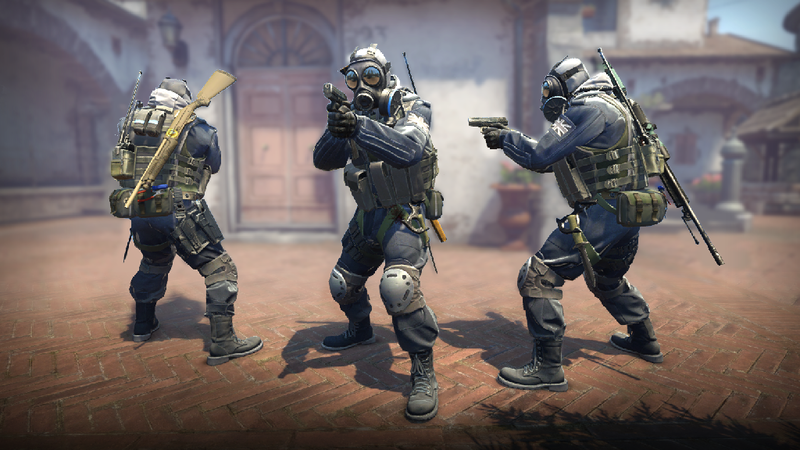 Whether you're a new player dipping their toes into CS:GO for the first time, or a battle-hardened veteran, we've put together a massive collection of guides that will help you improve at all areas of the game. From improving your aim to mastering recoil control, we've got everything you need to get more out of CS:GO this year. Over the last couple of months we've added a huge number of CS:GO gameplay articles to Metabomb, and so we wanted to take the chance to tidy up our core guide to help you access every last one of them. Keep an eye on the homepage for more developments, including news coverage of the biggest CS:GO esports events. CS:GO’s home to a number of weapon, each with their own price and characteristics which can make it difficult to know which ones are worth spending your hard earned cash on. In this section we’re highlighting all of the guides that’ll help you get a better idea of what the strongest weapons are, and how you can improve your skills at handling them. There's plenty you can do outside of matches to improve every area of your gameplay. We're putting together a number of guides that will help you nail down your core skills in no time. In this section we've pulled together all of our guides to some of the core gameplay elements of CS:GO. 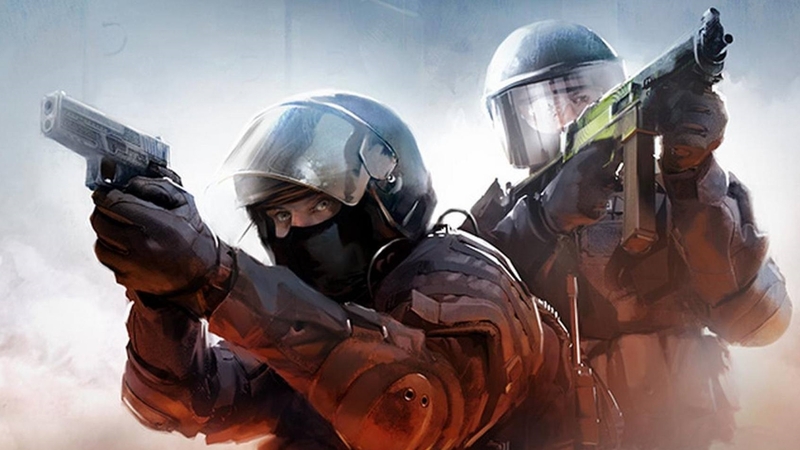 Have a browse through the following articles if you want to get ahead on some of the fundamental gameplay systems of CS:GO. Creating an auto-exec file and making tweaks to your system settings is vital if you want to get the most out of CS:GO and start climbing the competitive ladder. Below we’ve outlined all the guides currently up on the site that cover everything to do with personalising the game to your liking. Expect this section to grow significantly over time. Certain members of CS:GO’s community will be eligible to participate in Overwatch as a member of a virtual jury, or go ahead and create a Prime account for exclusive matchmaking privileges. You’ll find all of our articles linked to account upgrades and privileges just below.